The anchor for customizing your fish house. 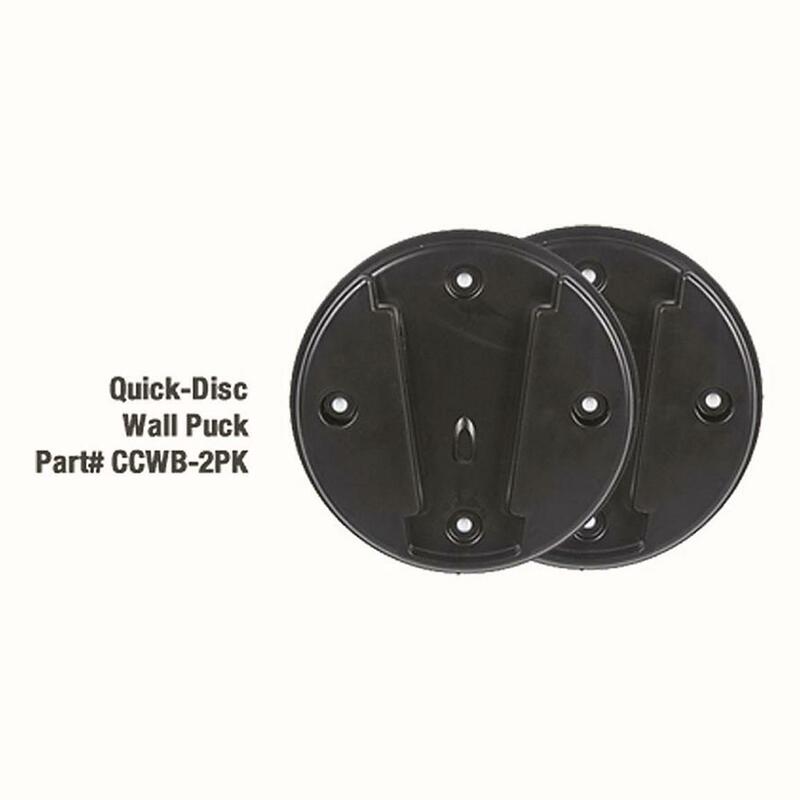 The Quick Disc Wall Mount is the key to quickly customizing your fish house with a complete line of Catch Cover accessories. It quickly and easily mounts to any flat surface and once in place is compatible with the Multi Flex Rod Holder, Cup Holder, Pro-Snake Mount, and Rattlesnake Reel. Get ready to start calling your fish shack an ice palace!